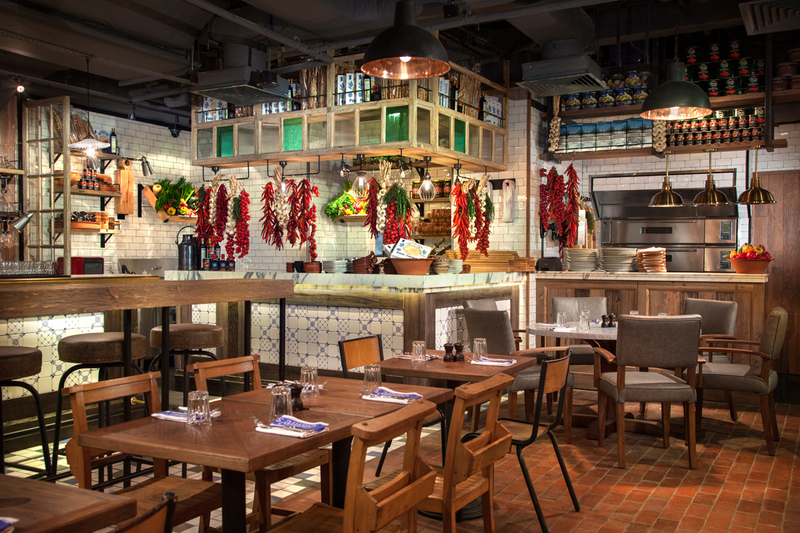 Jamie’s Italian Singapore offers diners a taste of Italy with dishes that reflect Italian home-style cooking, inspired by Jamie Oliver’s modern flair for presentation and unique recipe twists. 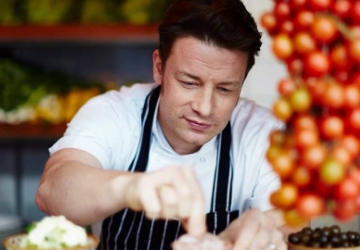 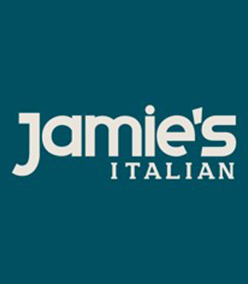 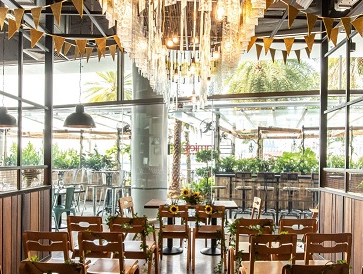 Our specially crafted wedding menus at Jamie’s Italian celebrates fresh, sustainable, seasonal and impeccably sourced ingredients, with affordable dishes that everyone can enjoy. 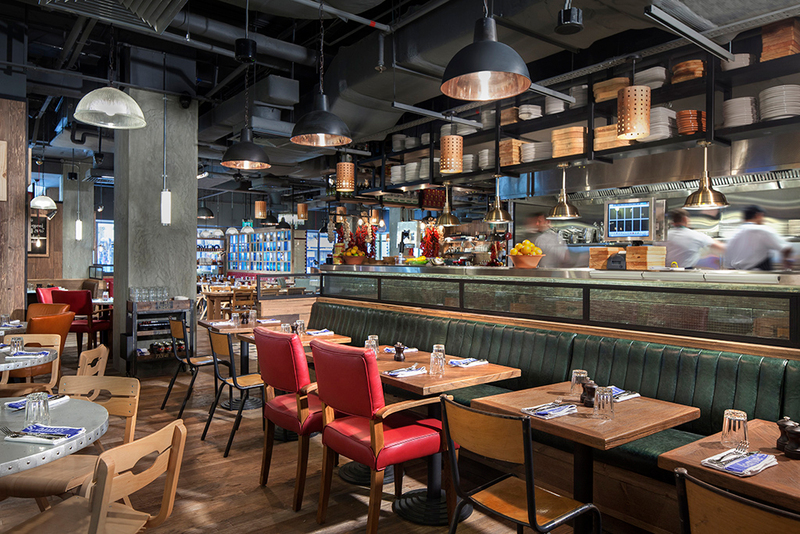 Each restaurant makes fresh pasta, on site, every day with our special Ferrari-red pasta machines imported from Italy. 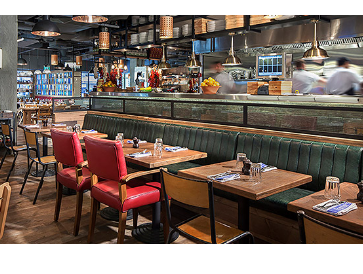 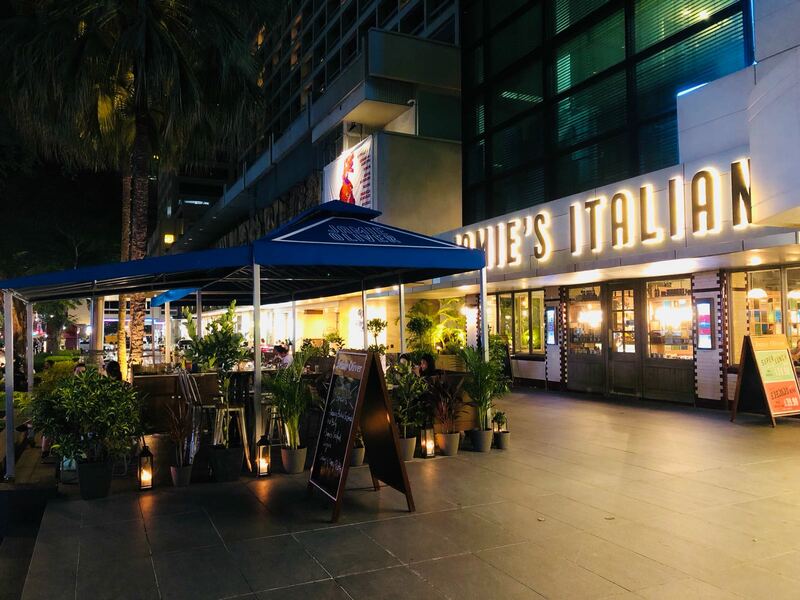 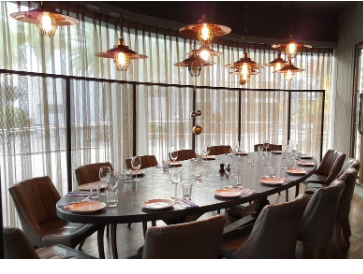 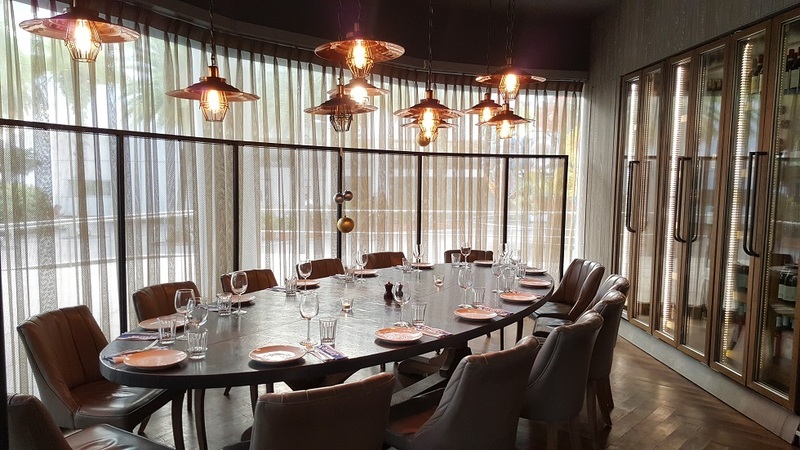 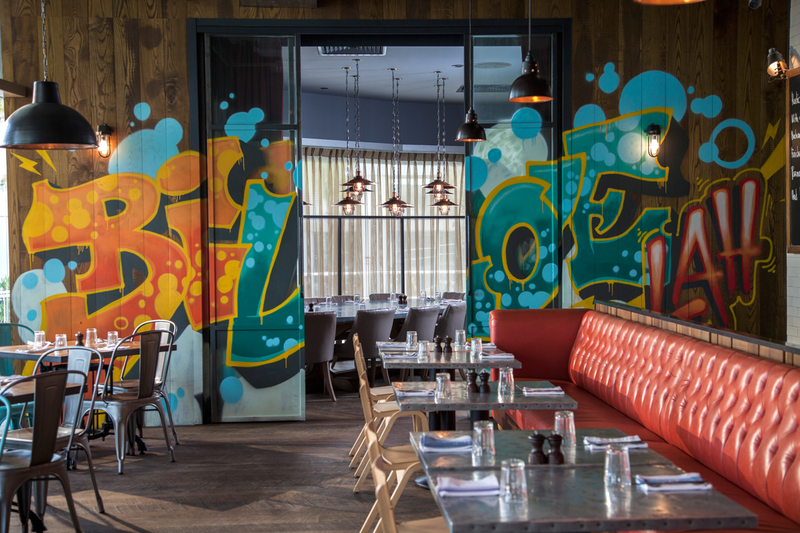 The restaurants are designed to celebrate the ‘Italian table’, or the Italian way of dining, where all your families, friends & invited guests come together to celebrate this special occasion, relax and share each other’s food and company.